The Double Classic 7’s is a newer S2000 slot machine. 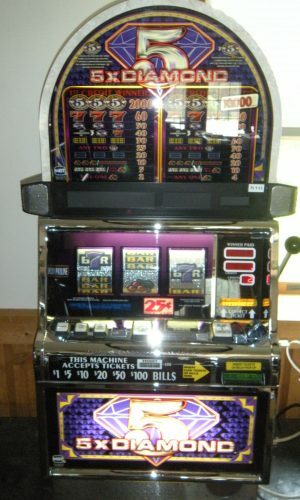 Match 3 7’s symbols to enable the Jackpot! Win on all 5 lines. 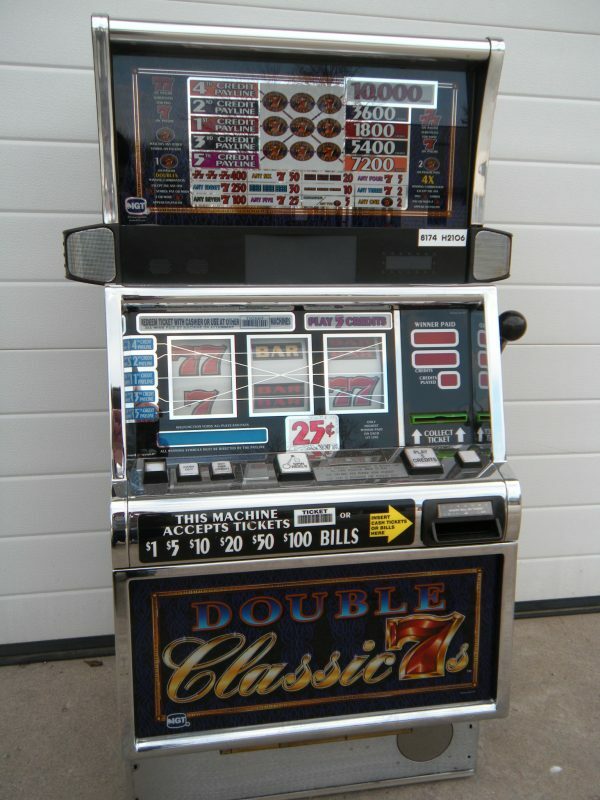 This Double Classic 7s is a 3 reel slot machine with a 3 credit maximum play. The Double Classic 7s symbol matches any other symbols and is also a 2x multiplier. 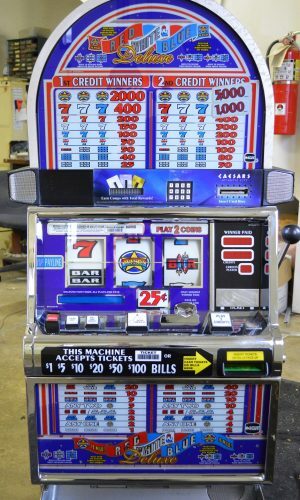 To win the top jackpot all three of the Double Classic 7s symbols must be on the pay line. 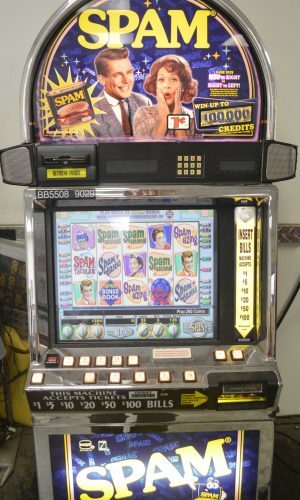 This game’s maximum jackpot is 8,000 credits when playing 3 credits.